The before-and-after pictures speak for themselves! If your child or pet — or perhaps your friend with a glass of red wine in hand? 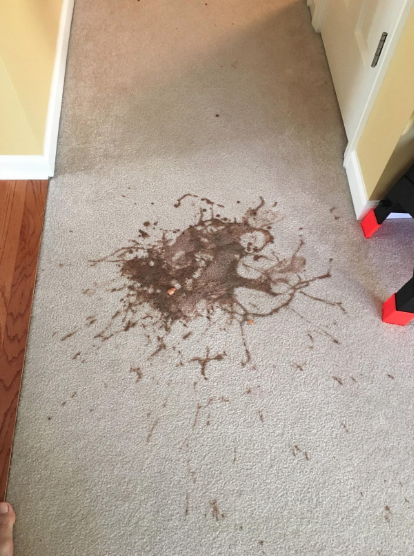 — has ever had an accident on your nice clean carpet, you know how stressful it can be when it comes to trying to remove a stubborn stain to no avail. 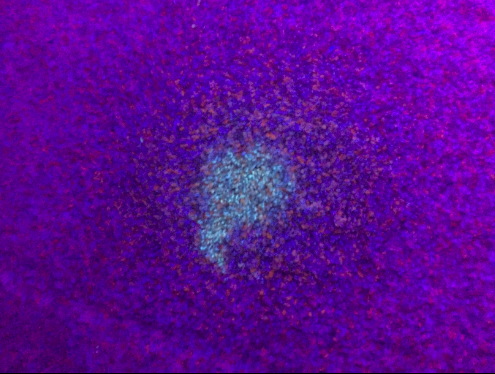 A professional cleaning job can put a serious dent in your wallet — and if you have kids or pets, let's be real: The accidents probably aren't stopping at one. 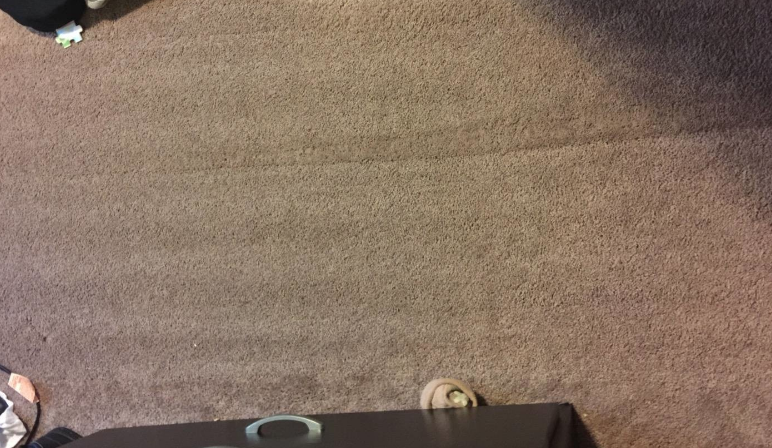 Short of ripping up all your carpeting so you never have to deal with annoying stains again (which, I support you), an at-home carpet cleaner is probably your best bet. But there are so many on the market at different price points — and no one wants to throw down a wad of cash on a device that may not even wind up doing the job when all is said and done. 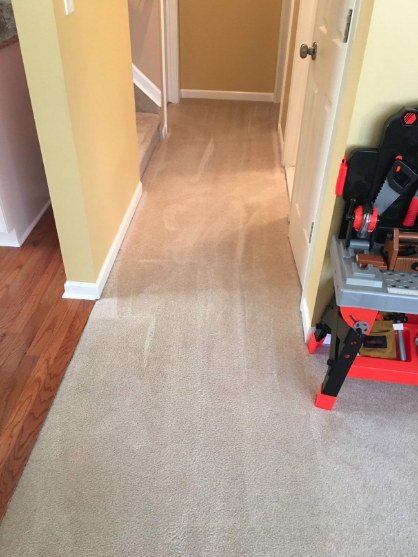 Well, I'm here to assuage your worries and introduce you to a power carpet cleaner that nearly 10,000 Amazon customers love — and they've made it clear that this is one of the smartest investments you can make if you've got a carpet that's been looking rough lately. It's called the Hoover Power Scrub Deluxe Carpet Washer, and though it's a splurge ($126), it will totally save you a pretty penny in the long run if you're regularly cleaning up after little ones (or furry ones, or drunk friends, or a clumsy partner). In addition to solid brand recognition (did you know in the UK they actually call *all* vacuums hoovers?? 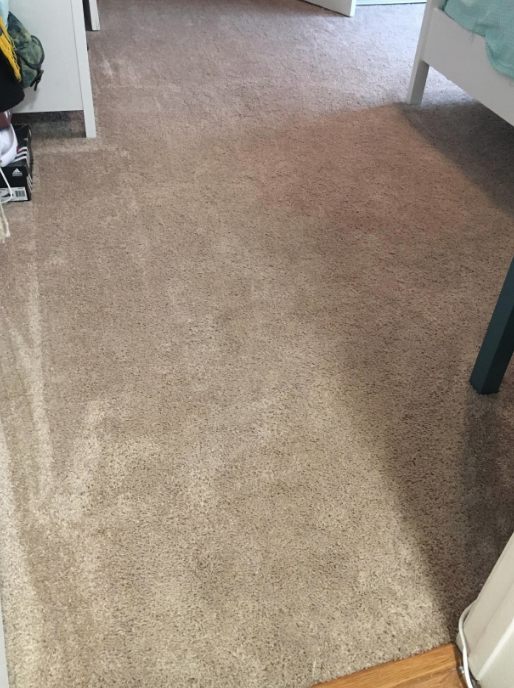 ), the Hoover Power Scrub Deluxe Carpet Washer has some pretty incredible before-and-after pictures that prove just how efficient this take-no-prisoners machine is. 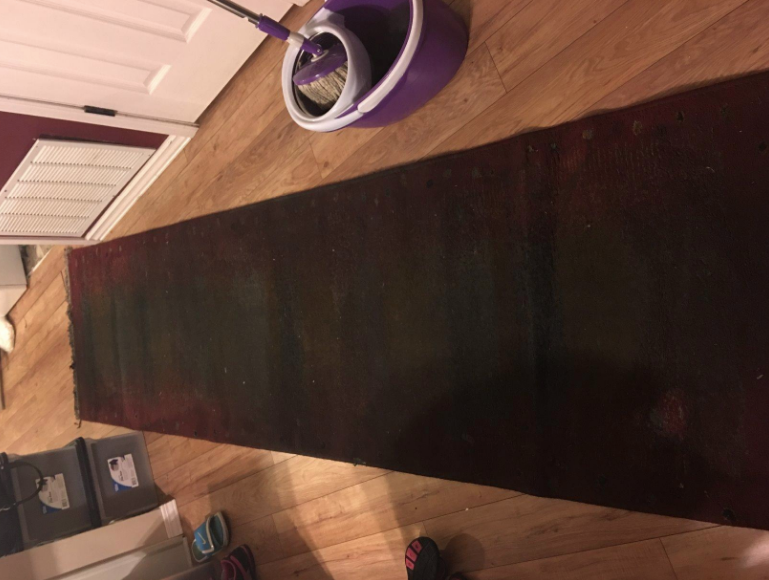 It's lightweight and designed with two separate tanks for clean and dirty water that are easy to fill, empty, and rinse; it works by using a 360-degree brush system to scrub carpet fibers from every angle, as well as forced heated air to help lift and remove stains and speed up dry time. The cleaner comes with a sample bottle of solution and includes an 8-foot hose and a hand tool, stair tool, upholstery tool, and crevice tool to help deep-clean stairs and hard-to-reach areas. It also features a two-year warranty. But enough about the specs. Let's look at some of the evidence, shall we? 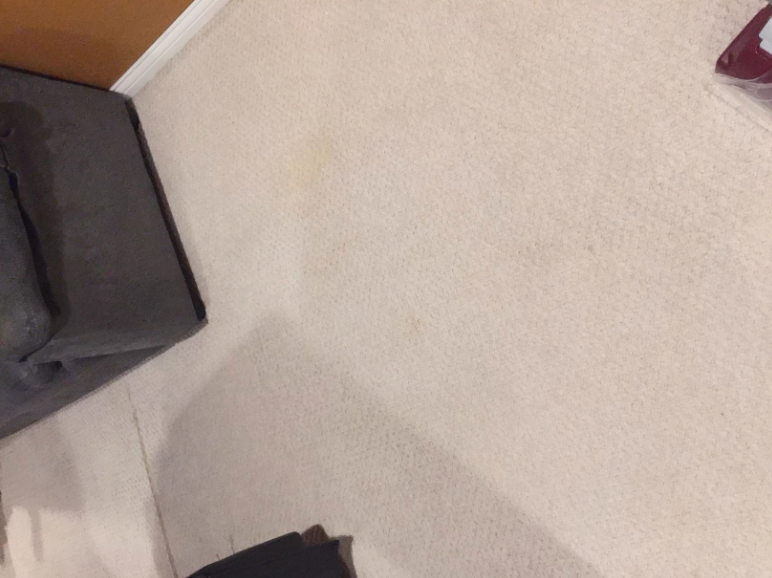 Carpet Miracle by Sunny & Honey — this carpet cleaning solution is far superior to Hoover's (works better and smells great). 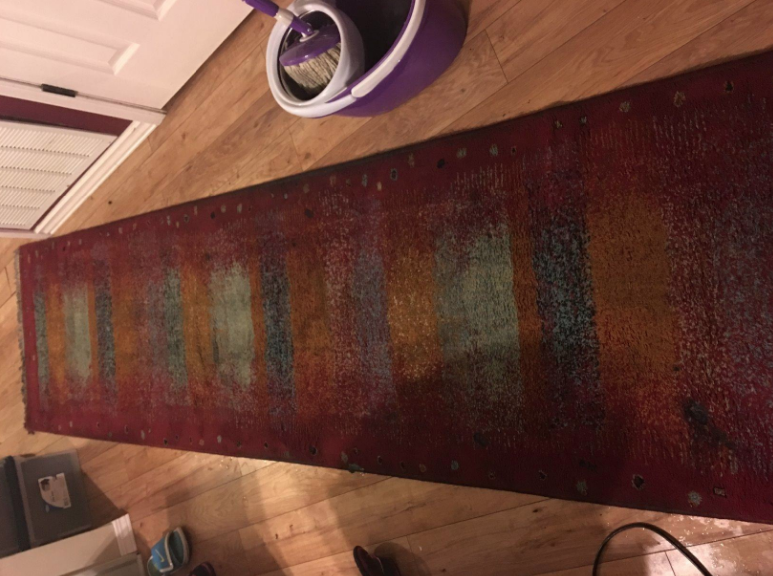 "First, I should say this is my first time using a carpet washer, so I can't compare it to others, and I've only used it once (for several hours), so I can't speak to the longevity. With that said — this is the best $135 I've ever spent. 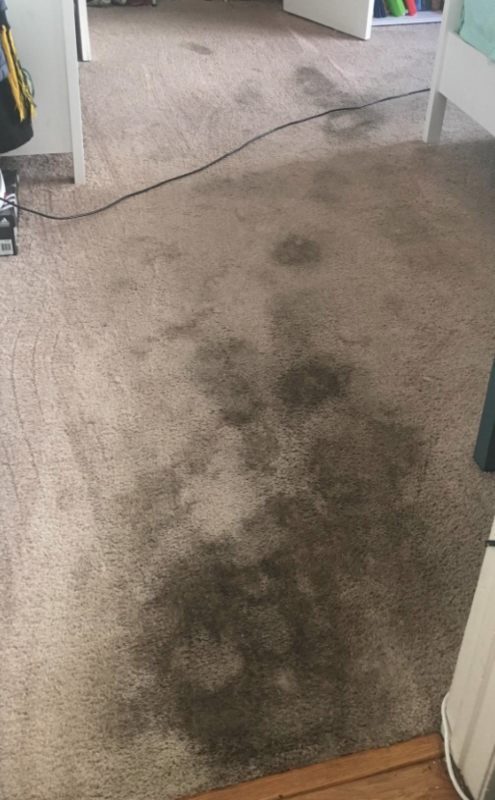 I'd been putting off dealing with my carpet since I have a senior Chihuahua that will probably (definitely) continue to have accidents on it — so spending $100 for a professional to come in and work on it felt pointless, and I wasn't sure how well an at-home one would work. But now that I have this, I wish I got it sooner. Now that my carpet is clean, I feel like this weight of grossness in my daily life has been lifted off my shoulders. "This thing is pretty darn good for not being industrial. When people complain they seem to forget that this unit is NOT expensive. If it lasts for a few good cleanings for accidents it pays for itself. To prolong its life take care of it! Clean it after each use. Also make sure you squeeze the trigger without the clean water tank on AFTER each use then run it with the brushes engaged for some time to dry the brush drive mechanism. Be sure to clean the tank filter and brushes after each use. This is not ideal but a small annoyance for a machine that does what it is supposed to. Also do not carry it by the handle. Use the carry handle that is marked as such. It really bothers me when people write a bad review for their own stupidity or laziness when they buy something inexpensive and expect it to perform like an industrial rental and last like one as well. Why, hello there, puke-free white carpeting. "I just moved into a new house about four weeks ago and not long after I moved in I adopted an adult dog who was not fully potty trained. He had a couple accidents in the house and I never knew if I was REALLY cleaning the accidents or just the top of the carpet. I didn't have any stains, but I wanted to get this to really get down in the carpet to make sure the urine was completely gone. 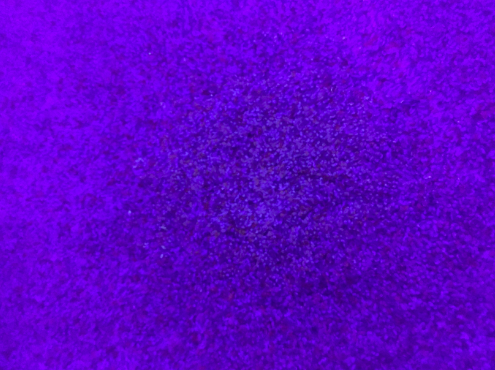 I went over my carpet with a black light (pet stains will glow bright neon yellow/green). I didn't find any of my own dog's so I guess I cleaned those well enough. Just out of curiosity I moved my furniture to check there too. 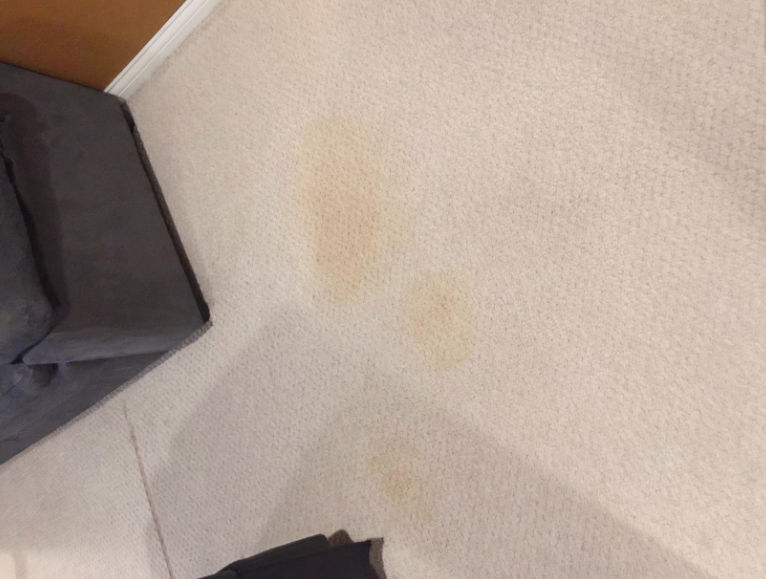 Sure enough I found a urine spot, I had doubts the previous owners had the carpets 'professionally' cleaned before we moved in anyway. 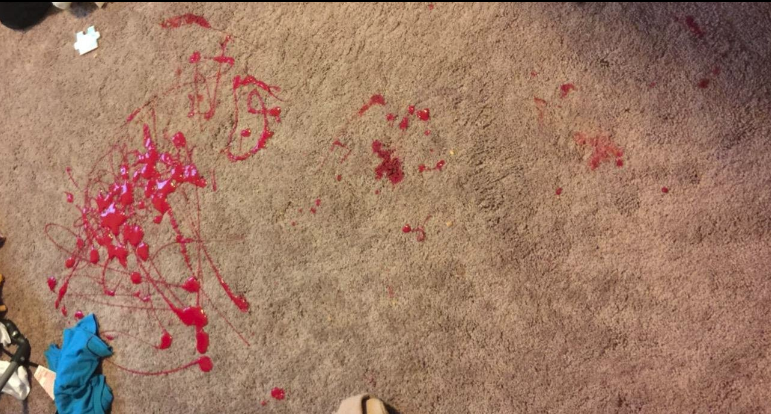 So I knew this stain was pretty old, at three months (when the previous owners moved out). I thought I would try this Hoover on it anyway to see if it worked. IT DID! I'm so impressed! Now go on and give your carpets the deep clean they deserve! Get it from Amazon for $125.99.